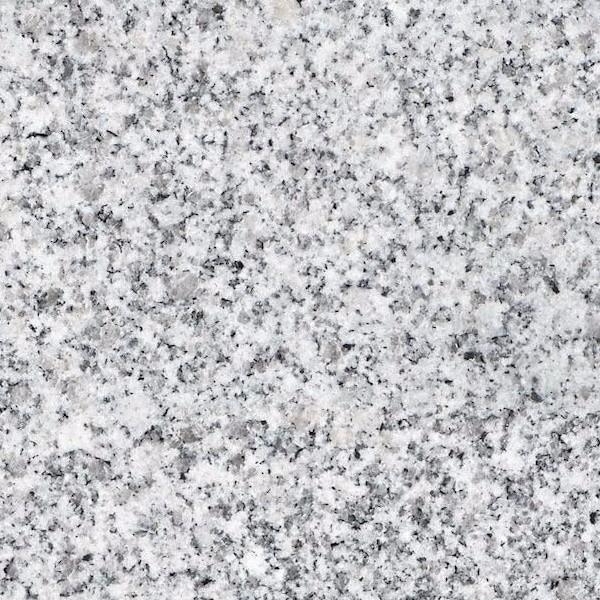 Granite pavers for patios and kitchens in Melbourne homes are perfect. 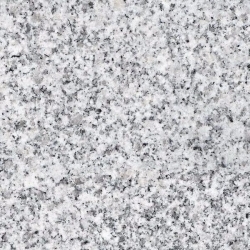 Providing a hard-wearing non scratch surface (the exact reason granite is used for granite counter tops in a lot of kitchen kitchens) and have enough variety and textures to provide that exiting finish. 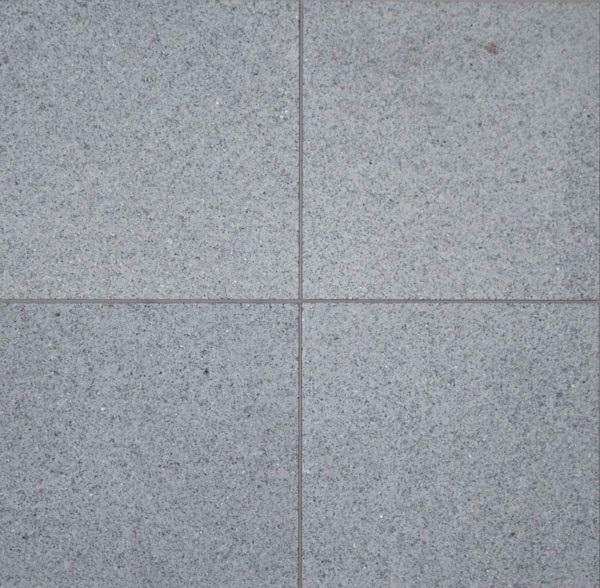 You will find that granite is a great stone tile flooring product so click on any of the images below to see examples of granite tiles and pavers in use. 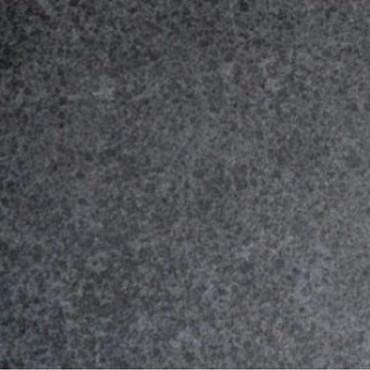 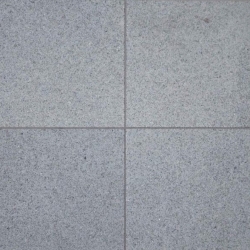 Granite Paving offers a luxury finish to both contemporary and traditional settings. 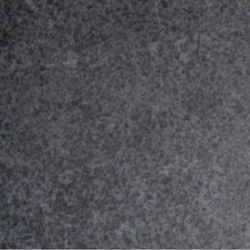 Its tight grain and evenly textured flamed surface make it ideal for the crisp lines of modern designs, where its subtle sparkle adds lightness and character.